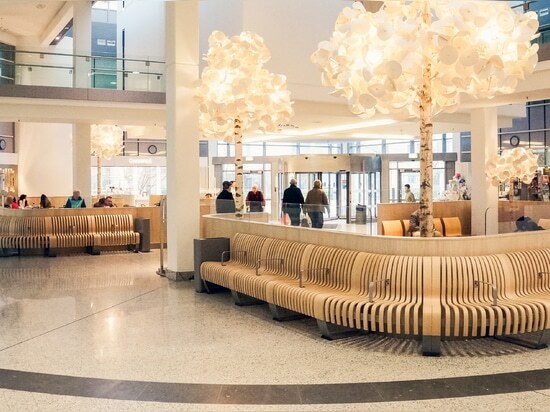 Green Furniture pioneer new potentials for healthcare design, placing patient satisfaction at the centre of welcome area concepts. Discover our seamless seating systems, adaptive designs and inclusive solutions at Paris Healthcare Week, 29 – 31 May 2018. The healthcare sector is transforming rapidly, calling for consumer-oriented environments that make patients, clinicians, carers and family members feel at ease. 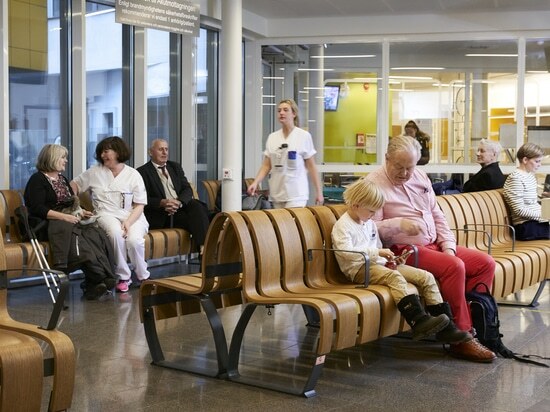 Participating in Paris Healthcare Week this May, Green Furniture will present a range of seating solutions developed for healthcare providers such as Hôpital Nord in Paris, Kirchberg Hospital in Luxembourg and Geneva’s University Hospital (HUG). 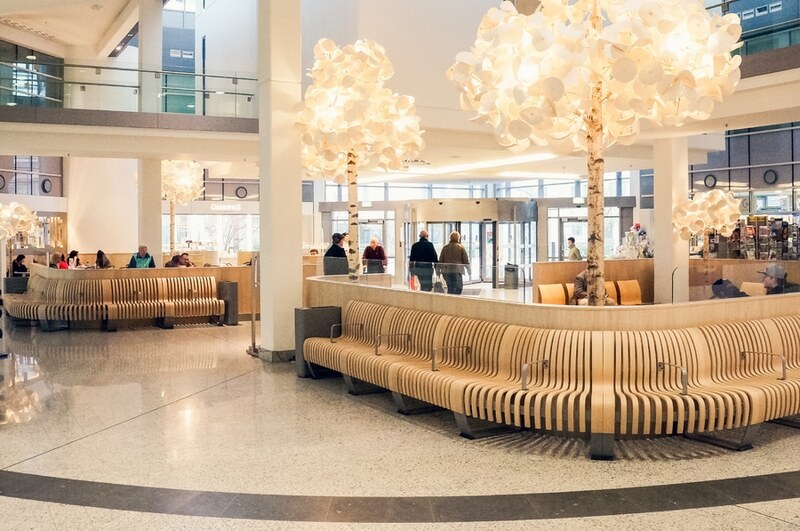 As architects, designers and facility managers implement new operational models, Green create inclusive seating concepts for open-plan areas, downsized clinical settings and family-focused facilities. Universal Accessibility Green’s seamless seating systems offer versatile components and clean, simple designs that fit any healthcare environment. 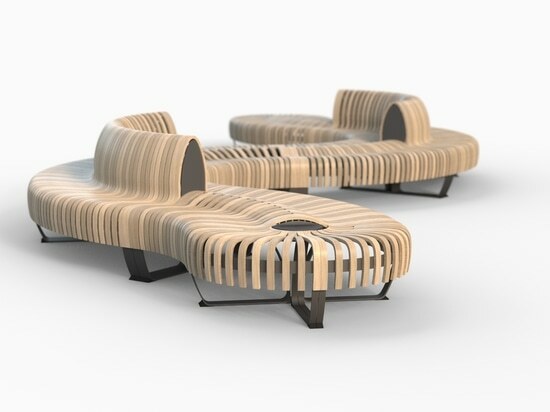 Designed ergonomically, the products suit a broad range of body types, levels of mobility and individual needs. 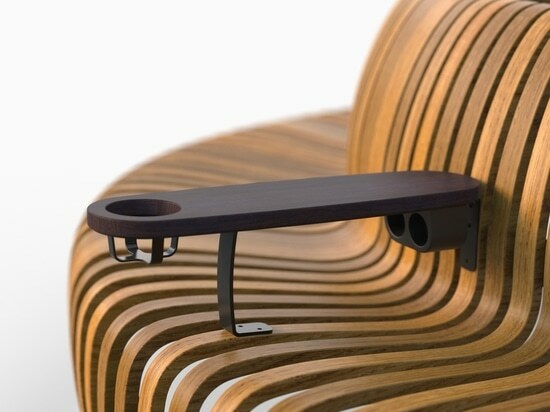 Backrests and seats are contoured to reinforce the spine, while optional armrests provide additional support. Integrated tabletops are easy to sanitise and make more floor space available. 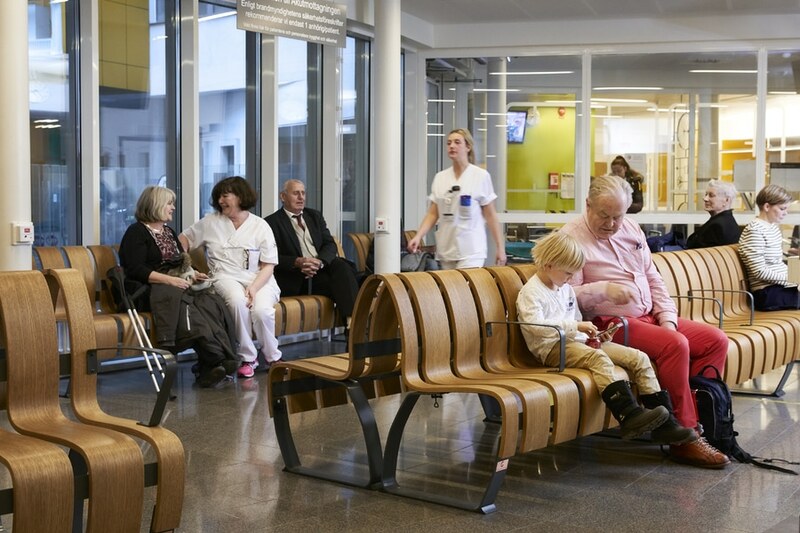 Designed for Wellness Placing patient and clinician satisfaction at the centre of seating design, Green’s furniture is engineered to make patients more comfortable. 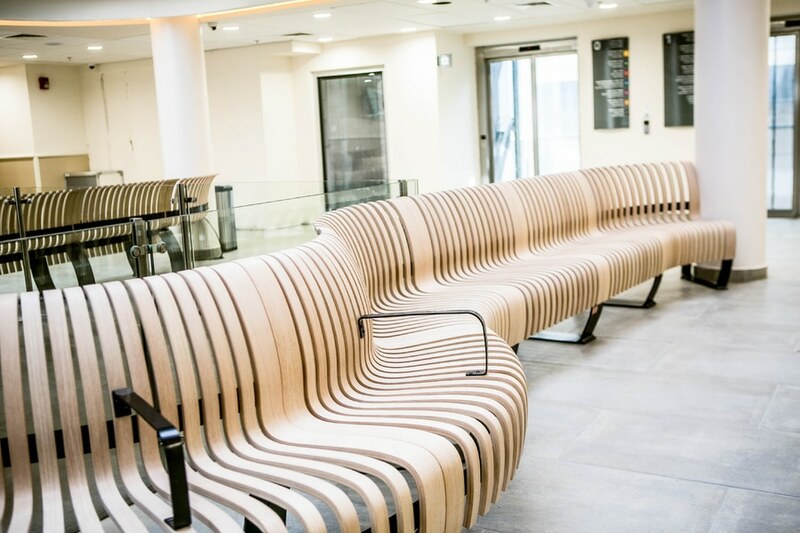 The seating brings the beauty of natural materials to clinical environments in products that are easy to sanitise and maintain. 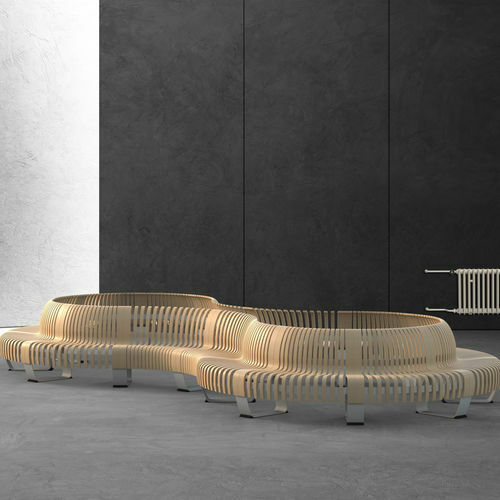 All seating systems are configured individually to follow architectural plans, improve the working environment and contribute to positive organisational outcomes. Clean and Green Every product Green designs is made from FSC-certified wood or upcycled, recyclable materials. Products are manufactured sustainably in Sweden and finished with a durable wax oil coating. 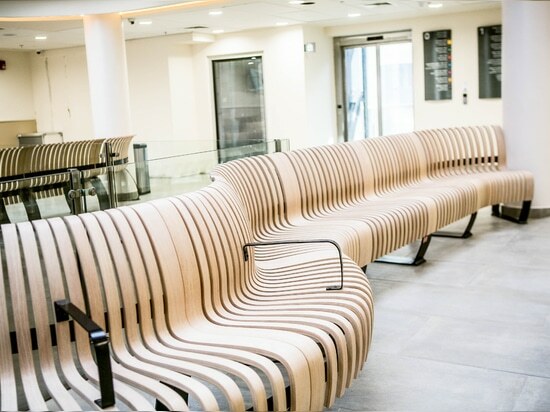 Natural, non-toxic and anti-allergic, the seating meets sanitisation requirements while reducing the hospital’s environmental impact. Johan Berhin, with French-speaking territories VP Sales Nikos Moreau and other members of the Green team look forward to welcoming press and visitors to ‘Le village des architectes’ where our products will be on display. 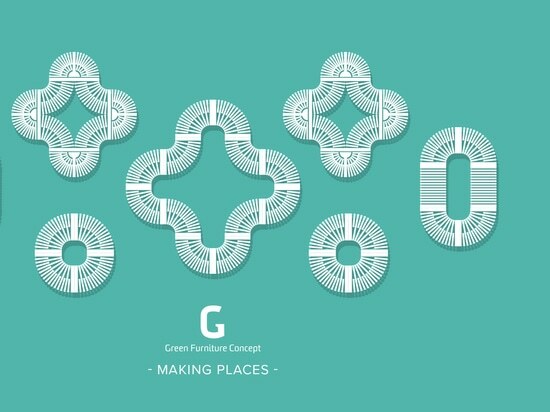 tel + 46 (0)708 899 555, email gina.fagone@greenfurnitureconcept.com. Situated in the space hosting the 38th International Seminar of the UIA Public Health Group, thirty national and international enterprises will showcase products and services relevant to healthcare sectors. A programe of conferences, events and panel discussions will be held each day.